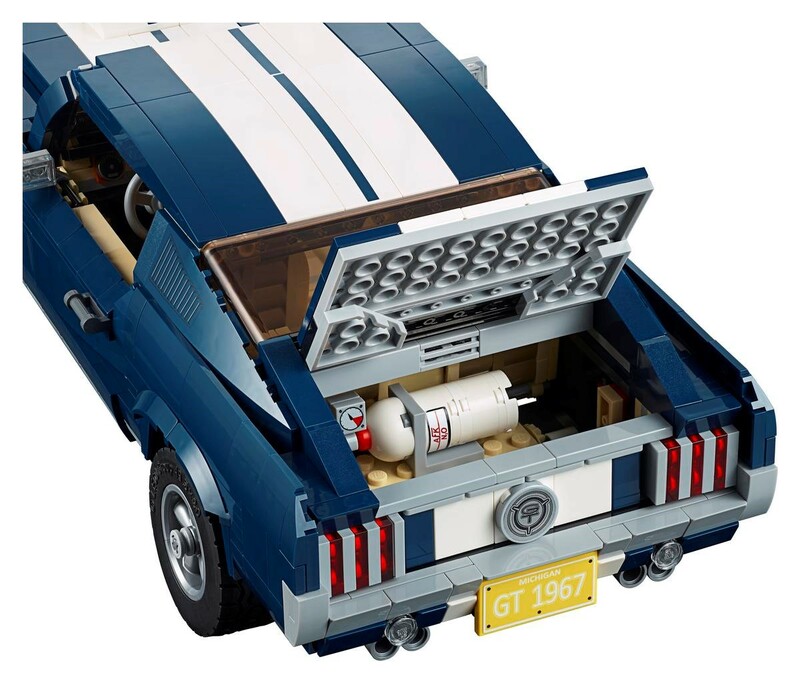 LEGO Creator series no doubt has some pretty exciting sets and adding one more amazing item to its collection, the company has officially revealed the 1960s Ford Mustang set 10265. We managed to get hold of the press release as soon as possible and couldn’t keep our excitement under control at all. 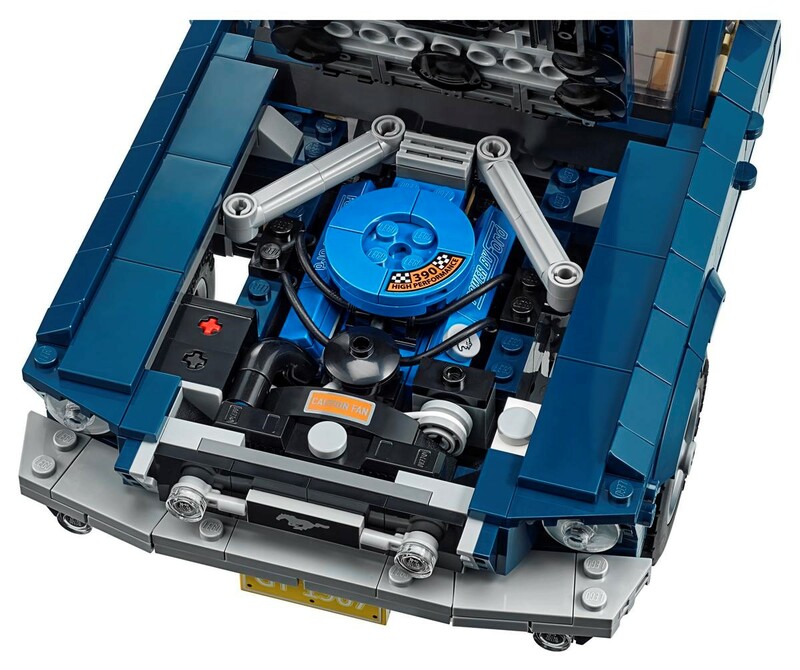 After all, this is one of the most unique sets with attention to intricate details found in the retro car. A lot of LEGO games and building sets are based on iconic locations, movie scenes and so on. Whenever the company turns their attention to smaller objects such as an iconic car, you can comfortably expect it to be one of the best and every detail that you might find in the vehicle will be perfectly presented. When designing new content, LEGO always works in partnership with the original content makers. They acquire exclusive rights in order to bring them to life and the 1960s Ford Mustang is no different. The team worked closely with the engineers at Ford as well as veterans who worked on this vintage model. Cars have drastically changed in the past few decades and a modern day Ford vehicle may hardly have any resemblance to this Mustang. The first striking aspect of the set you will notice is its brilliant dark blue body which has been duly accentuated with white racing stripes. The official logo of the Mustang, grille badge, bonnet scoop, and GT emblems are all available as individual stickers. When you are working with hundreds of pieces, make sure you take your time to fill them up appropriately to get the best looks out of your car. 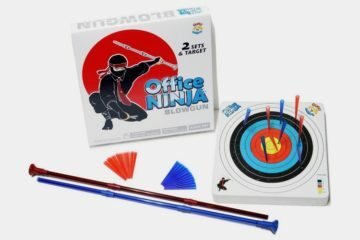 When compared to many other gameplay LEGO sets, this one is more of a collector’s edition which you can set up fully and place in your display collection. We were pleasantly surprised by the amount of detail the designers at LEGO have provided to this Creator Expert set. It looks fantastic on the outside including the bumpers, the color choices, and tires with additional road grip. They have also provided a bunch of customization options including a collection of different designs for the number plate. 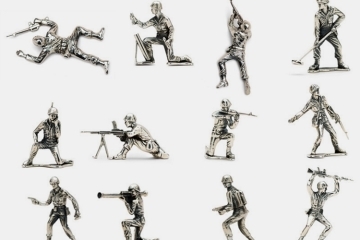 They are available with different numbers, fonts, colors and shapes so that you can pick your choice. Other additional components including rear ducktail spoiler, supercharger, and even a nitrous oxide tank is provided. When you are planning to show off your vintage Ford Mustang, you can choose to add one or a mix of these components to get a new look every month or so. The exhaust pipes are rather large in size and they are another pair of add-ons that provide that muscular look to the car. 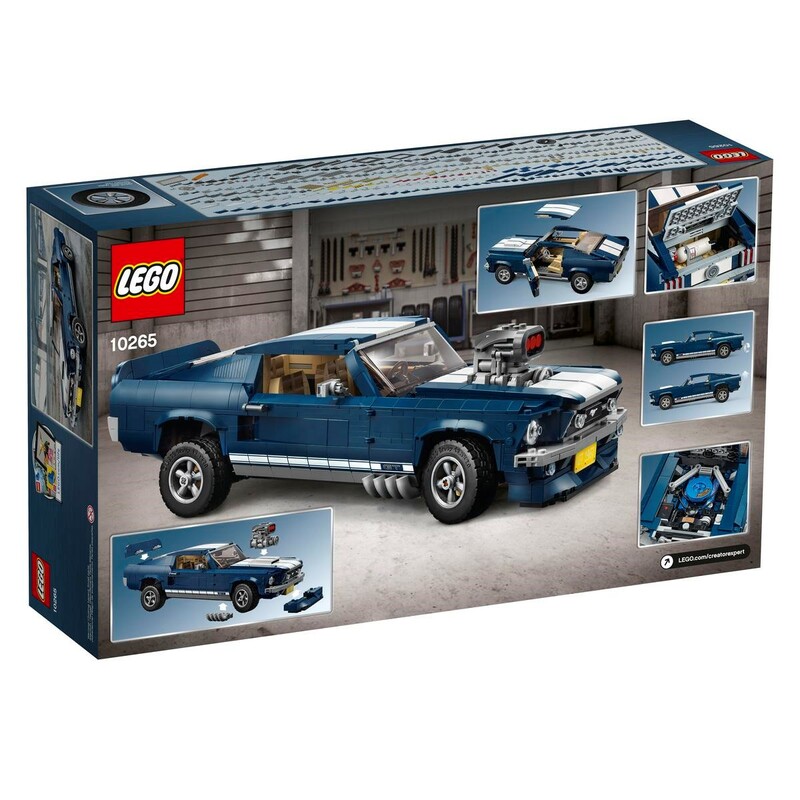 If you are a big lover of vintage cars, you will probably know that the LEGO Creator Expert Ford Mustang (10265) 1960s model belongs to the muscle car category. When you start removing the roof and other parts, you will be pleasantly greeted with an authentic Mustang V8 engine and it is possible to spot the air filter, hoses and battery as they are painfully crafted to match their real-life counterparts. The detail to the interiors of the Ford Mustang doesn’t end there because it also has realistic seats, mid-console gearshift and a steering wheel that works as it turns the wheels whenever you rotate it. The rear axle life can be manually adjusted to get a mean look. 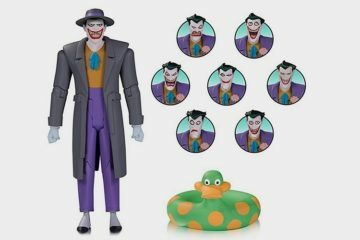 What an awesome set. Would have looked great in red also. More color choices would have been nice, but since they only chose one color scheme, at least they chose the best colors for a classic Mustang. Blue with the white racing stripes will always be the iconic colorway for this color. Even the new Mustangs look best in blue with the white striping. Now they need to make Cheechs car from the Up in Smoke movie so I can place my Cheech and Chong minifigures by it! 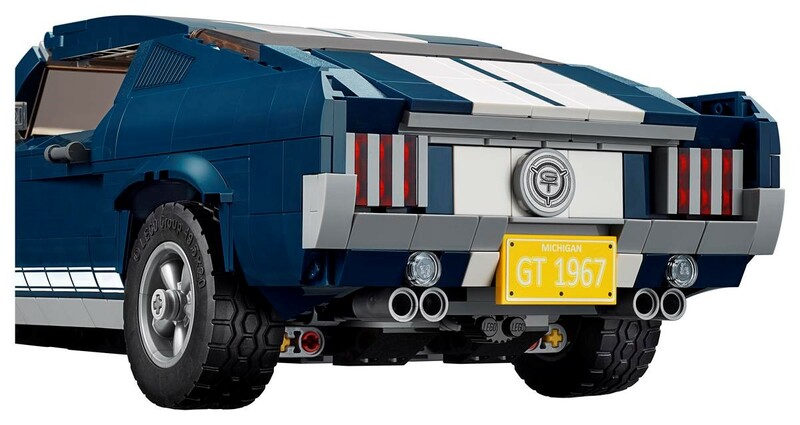 This Lego mustang will be really popular., but I’m sure that a lot of people will be disappointed by the high price for this lego car model, but you have to take into consideration that it has almost 1,470 pieces. 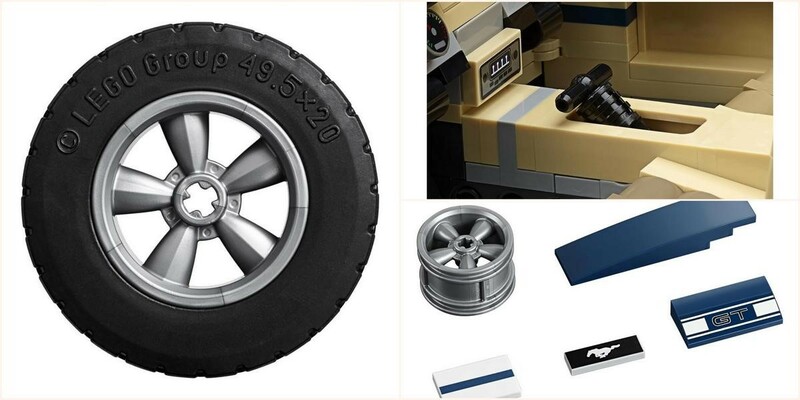 That’s a lot of pieces for a Lego car model! Kind of cool that you can adjust the rear axle height. I bought the Lego Creator Fast Car for my nephew. 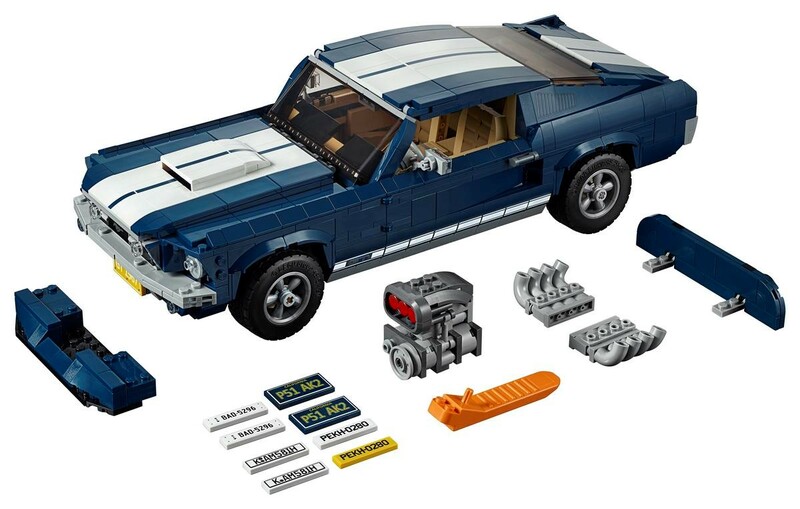 It was only $40, so much cheaper than this one, but the Mustang looks much better and has a lot more pieces. The Fast Car lego kit only has about 200 pieces or so. 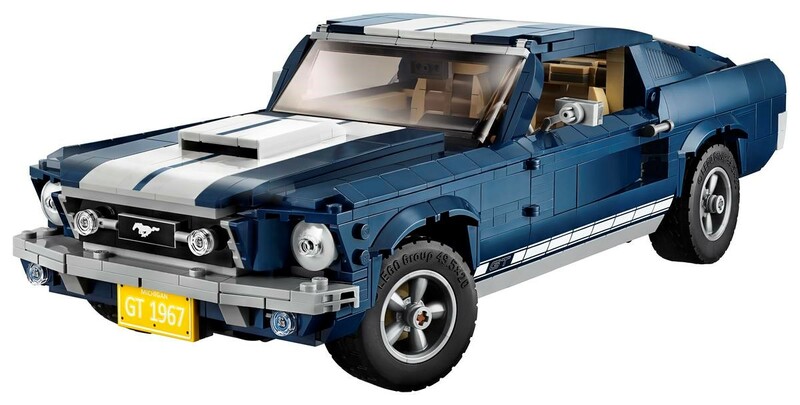 If you are buying for a young kid I would suggest something like the Lego Creator Fast Car because of price and less pieces, but for a teen collector or an adult, the Lego Mustang is the only way to go! I think this is the first Lego Creator car with steering. I don’t recall ever seeing that before. Hopefully, they’ll keep that in future creator cars. 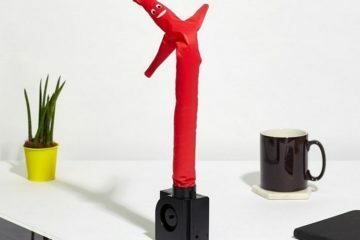 It does seem expensive at $149, but if you break it down, it only costs 10 cents per piece. Not too shabby! It’s a neat feature, but in reality, it really just adds to cost without giving us anything spectacular. You will literally turn the wheels a couple times because you can, and then it goes on display and you never touch it again, except to maybe show someone else that the wheels move. As long as I can angle the wheels by pushing on them with my fingers for the display case, then I really don’t care about the steering. 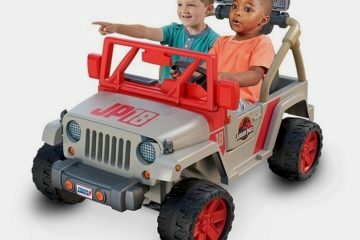 Combine this car with the Jurassic Park sets and you’d have the best of everything. 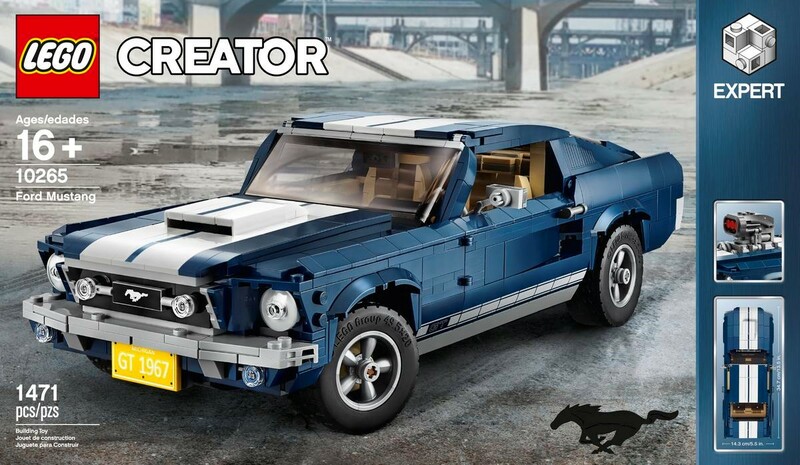 Dinosaurs are cool and Mustangs are cool, so put them together and it might be the coolest Lego setup ever. 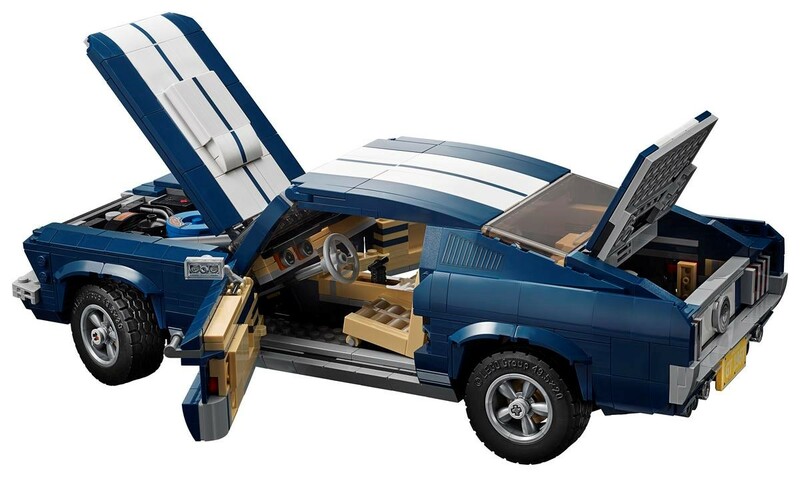 If I was in charge of marketing I would have the Mustang Lego car shown here but would make it lifesized. Imagine a life-sized Lego car. 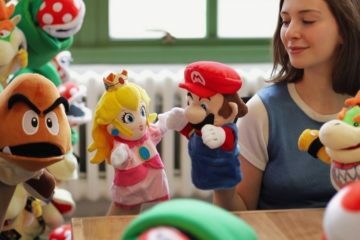 Make like 10 of them and sell them at auction for a charity. The amount of press this could generate would be massive. 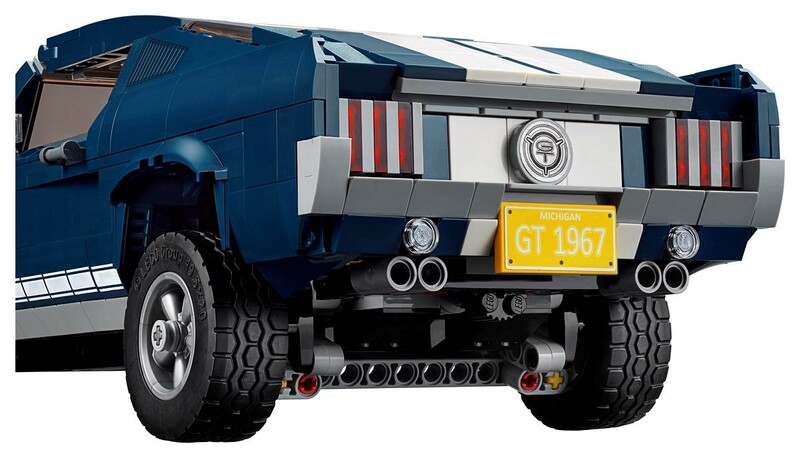 Yeah, there is no way this Mustang Lego model is worth $149. If people buy it then good for them, but I can’t see why. 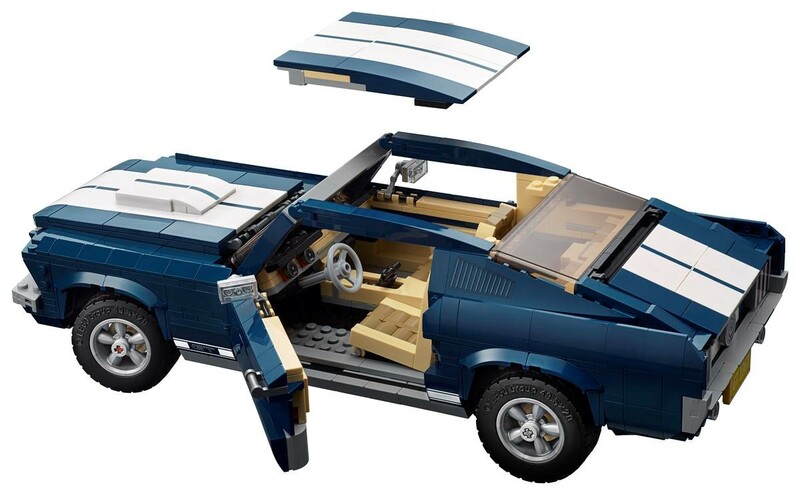 Lego car models are fun to build, but seriously, I would rather use the money and put it towards a cruise to Alaska. Some people would say a cruise is a waste of money. I agree that they seem high priced, but Lego sells them at a price the market will bear. 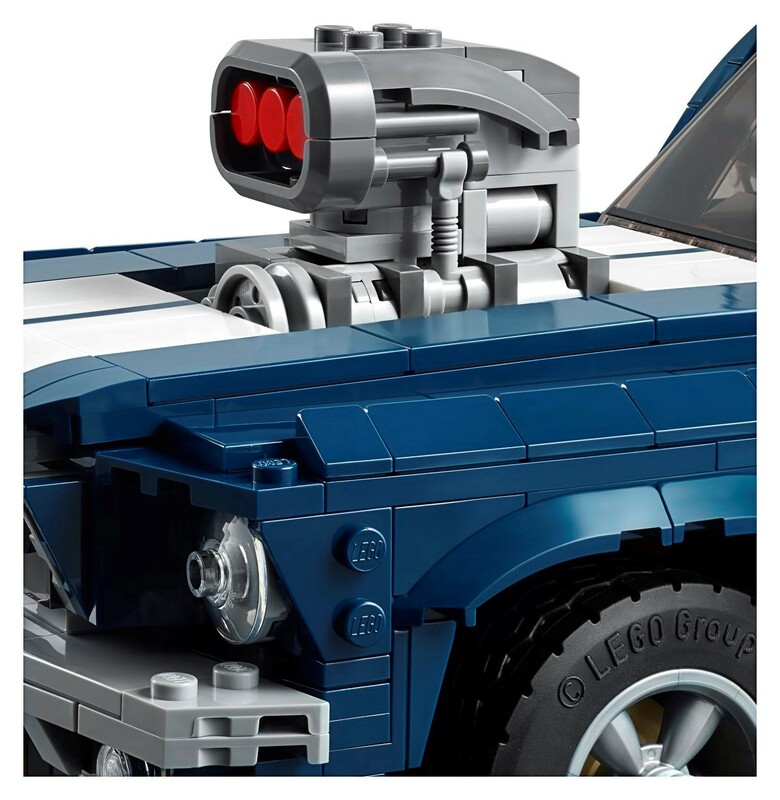 If people quit buying them at this price point Lego would be forced to lower their prices, but for now, Lego can pretty much name any price they want and people will buy their cars and other kits. Oooh…I’d love to have this car. Noth the real one and the Lego model! Greatest car ever made. If Elon Musk would take his Tesla technology and design a car that looked like a classic Mustang then I would be in heaven. That won’t happen. Ford would never allow it. Ford is part of the group that was fighting to keep Tesla from selling directly to consumers. I love the way Tesla sells directly to the consumer. My next car will probably be a Tesla simply because I am tired of the dealer markup and scammy games that the traditional dealers constantly play.